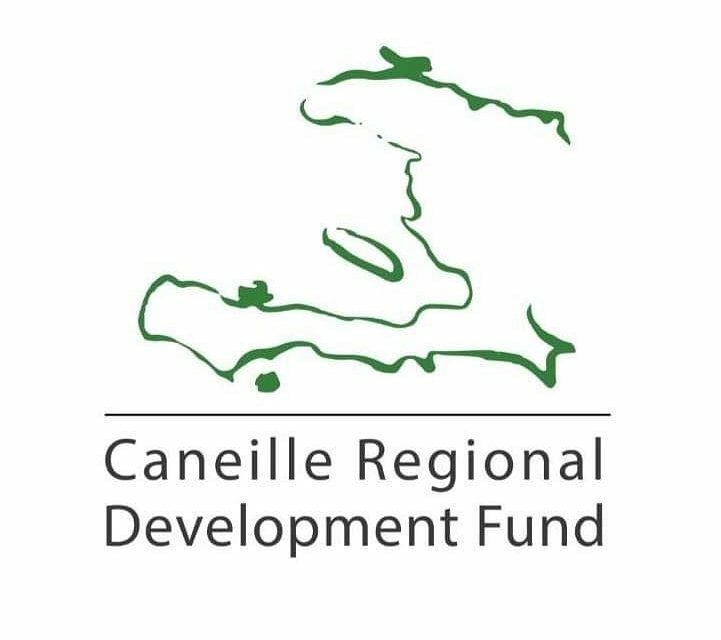 Since 2006, the Caneille Regional Development Fund has educated over 700 individual students as well as coordinated adult literacy classes, seed distributions, and emergency medical transport. We are delighted to announce that CRDF is the recipient of a $12,000 match. For every new or increased donation, your gift will make twice the impact. Approximately $1 sends a child to school for a week, but, as a part of the match, you can double your impact and send two children to school with just $1. Please consider making a contribution to support education in rural Haiti and empower the rising generation of Haitian leaders and parents. You can contribute here. Individuals that contribute $360/year become part of our CORE Support Team and receive quarterly letters and photographs, more info on CORE here. 100% of proceeds go directly to our projects. We are grateful to Ken and Carol Grode for their generous support and forward-thinking philosophy regarding global development.